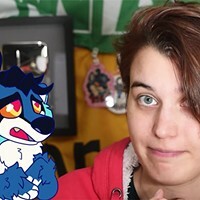 Anthrocon, a major annual convention for the furry community, won’t return to the David L. Lawrence Convention Center until July, but companies are already gearing up for the big event. 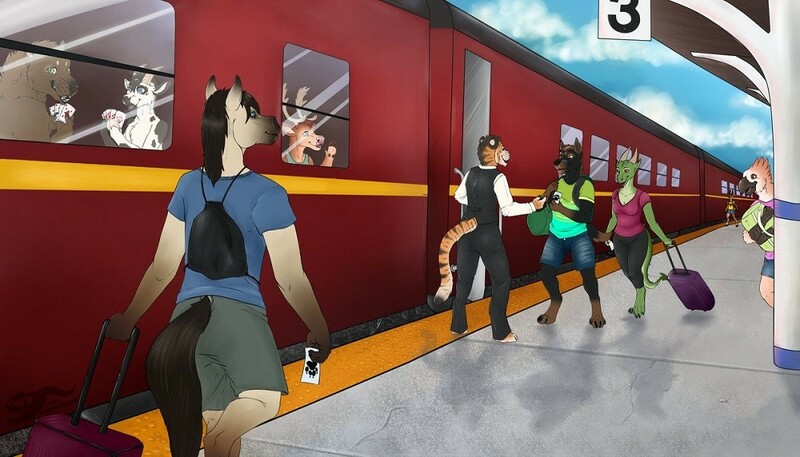 The South Carolina-based boutique tour company Atlantic Rail Tours LLC announced the launch of Anthrotracks, a comprehensive travel option for East Coast furries. Timed to coincide with Anthrocon, and coupled to Amtrak’s Pennsylvanian train, the chartered service offers round-trip transportation from New York City to Pittsburgh (departing New York westbound on July 4 and returning east on July 8). In addition to New York, passengers will also be able to board westbound and alight eastbound at Newark and Trenton, NJ, and Philadelphia and Harrisburg, Pa.
Anthrotracks event manager Malcolm Kenton says he first came up with the idea as a way to combine his passion for train travel and his newfound interest in what he calls the “wonderfully creative and open community” of furry fandom. 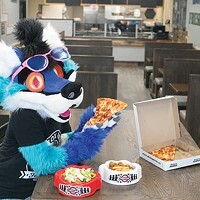 “I chose Anthrocon both because it's one of the best-attended furry conventions in the world, and also because Pittsburgh is one of few places where private railcars can be brought in on a day train and parked overnight at the station, which also happens to be very convenient to the [David L. Lawrence Convention Center],” Kenton says. 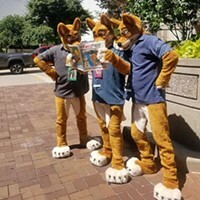 The service has no formal connection with Anthrocon, as confirmed by both Kenton and the convention’s chairman and CEO, Samuel Conway. 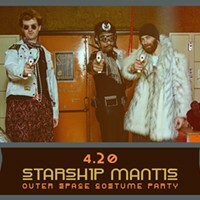 However, it promises a space for furry passengers to wear their mascot-like fursuits and enjoy onboard entertainment. Meal options will be packaged with cartoon-themed names like Yogi Bear’s Picnic Basket or the vegetarian-friendly Boo Boo Bear’s Picnic Basket, both of which come in souvenir baskets. 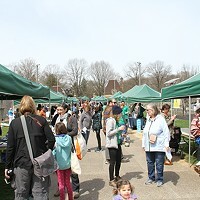 There are also dog-bone shaped cookies, Pittsburgh favorites like pierogies, and a variety of small bites. Passengers can choose between private, multi-day sleeping car accommodations or day seating in a lounge or parlor car. All passengers will have unlimited access to food and beverage cars. Those with sleeping accommodations will also be able to use the railcars as lodging for four nights while they are stationary at Pittsburgh’s Amtrak station, located three blocks from the David L. Lawrence Convention Center. Prices range from $200-300 for a one-way ticket to $1,700 for a sleeper. Those unable to travel on Anthrotracks are able to purchase tickets to evening receptions on the stationed railcars. Anthrocon will take place at the David L. Lawrence Convention Center from July 4-7.